Don't put up with your uneven ride any longer. 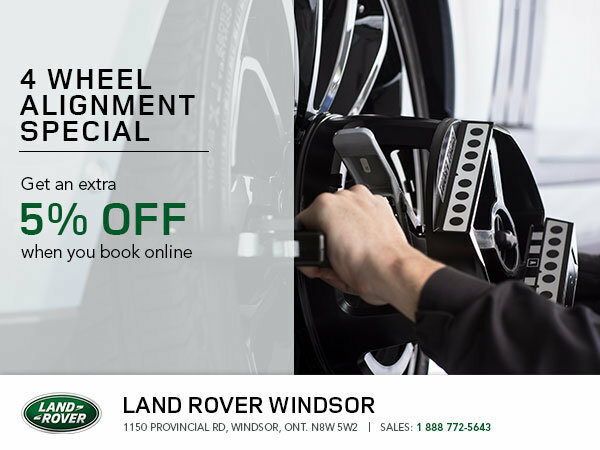 Land Rover of Windsor's experienced staff will ensure your car is properly aligned. Get an extra 5% off on your service when you book online! Hit the road with a vehicle that drives like new! Schedule your appointment today.